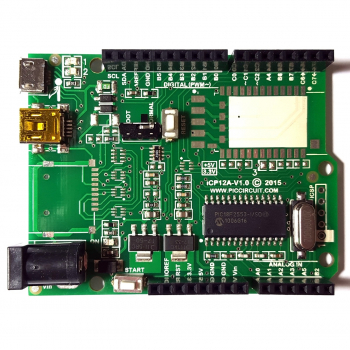 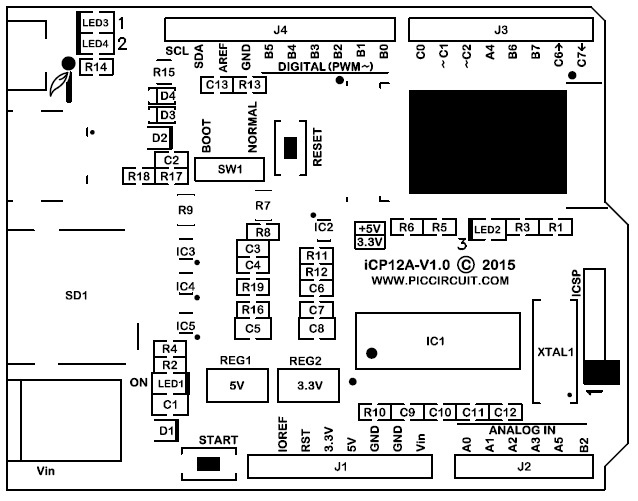 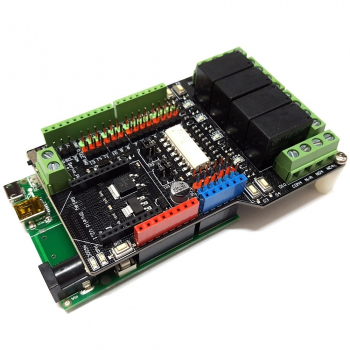 DAQduino is an iCP12 board in Arduino form with 16x input, output, analog, pwm pins. 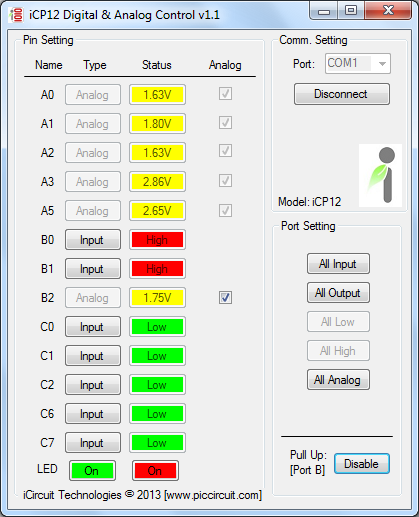 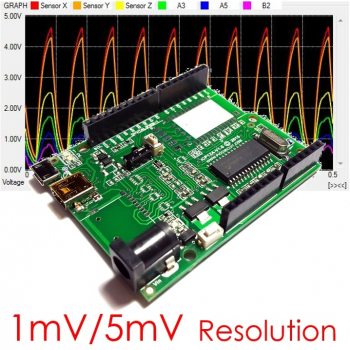 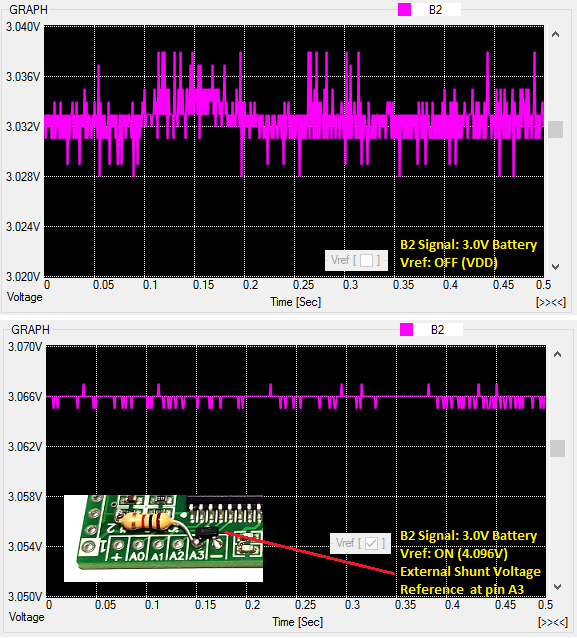 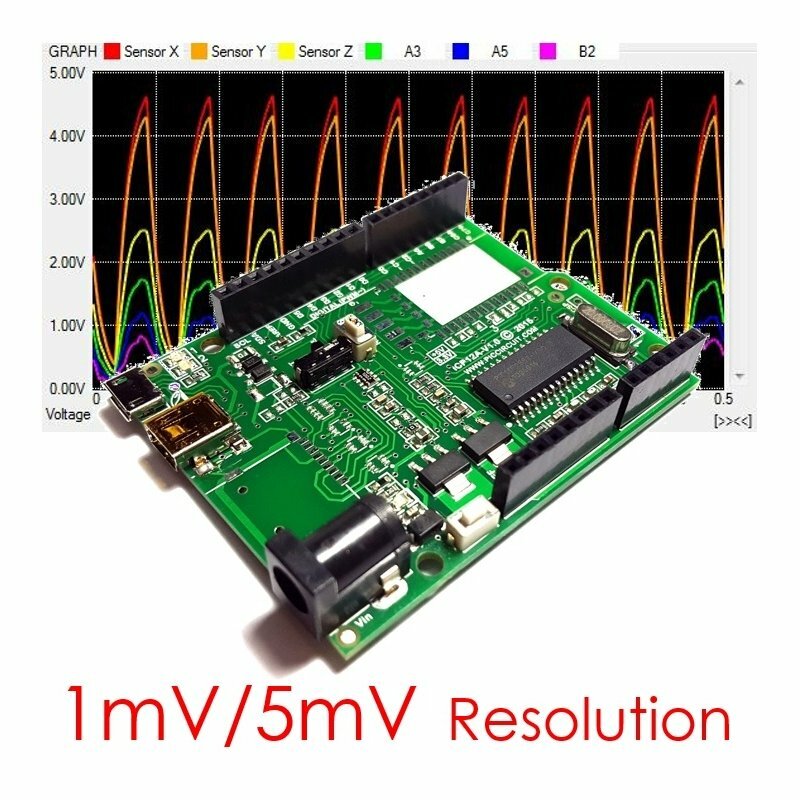 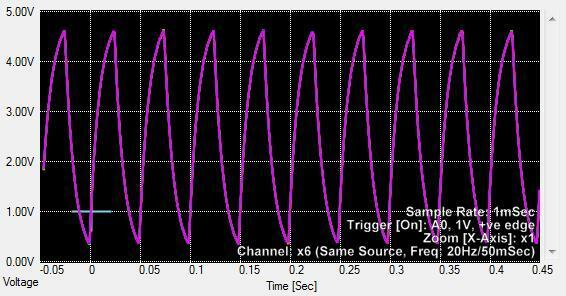 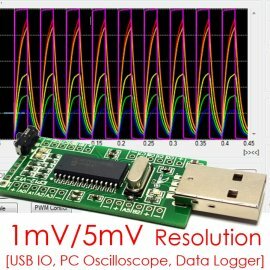 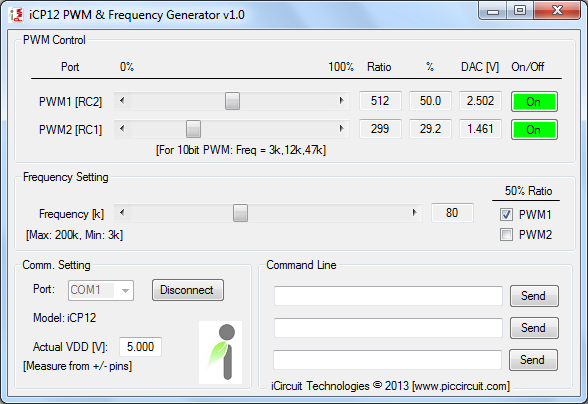 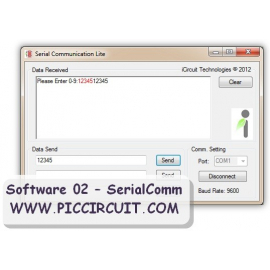 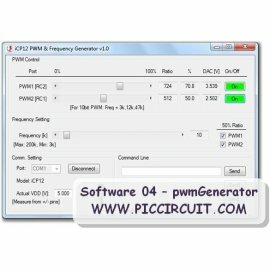 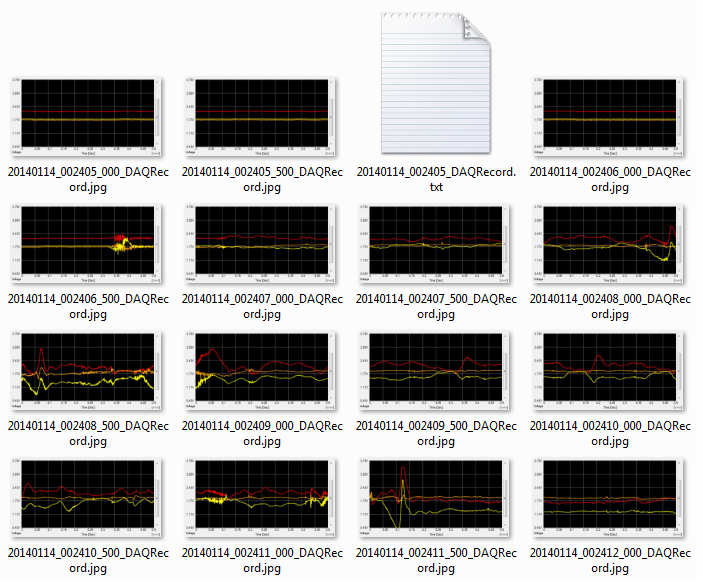 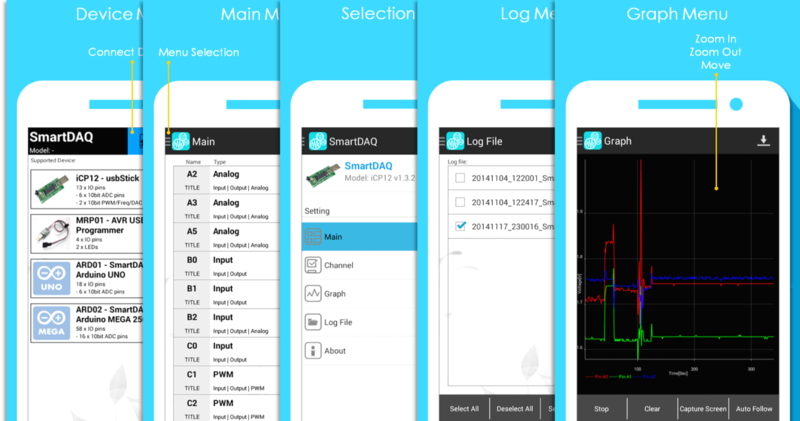 Great tool for signals monitoring (as oscilloscope), data acquisition and circuit troubleshooting at 1mSec/Samples period. 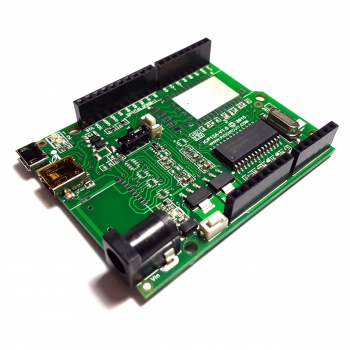 DAQduino is built with Arduino form of external ports connection that fulfilled 3rd party Arduino extension boards. 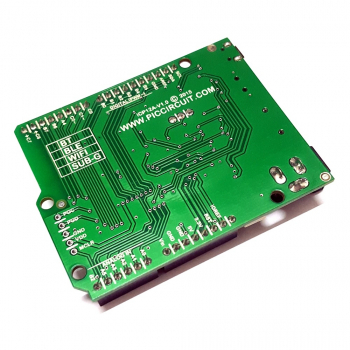 With these IO ports, user can easily plug in different type of 3rd party boards with direct connection to USB port. 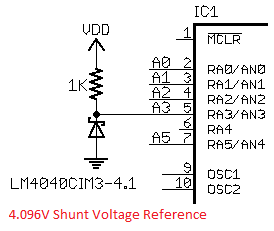 Overvoltage or overcurrent may damage the MCU. 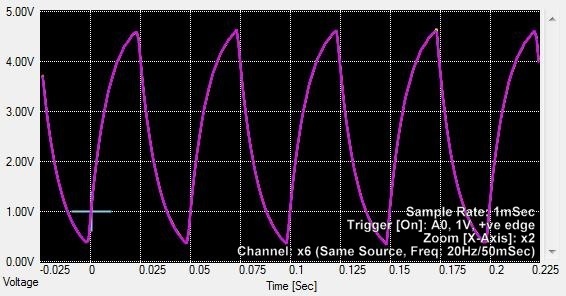 Extended exposure to stresses above the Recommended Operating Conditions may affect device reliability.